Comment: Small residential house in Tulsa near TU. Needing inspections within 1 week to continue with purchasing contract. Comment: Attic insulation, heat & air duct needs looked at and repaired, windows and doors checked. Tulsa Home Inspectors are rated 4.89 out of 5 based on 205 reviews of 24 pros. 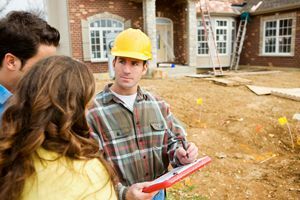 Not Looking for Home Inspection Contractors in Tulsa, OK?